Every BMW vehicle has a recommended maintenance schedule that should be followed in order to keep it in the same great condition you first drove it off the lot in. For your convenience, we at BMW of Arlington have compiled all of our detailed BMW maintenance schedules into a single accessible location right on this page. BMW drivers in the areas of Arlington, Dallas, and Fort Worth should read ahead to learn more about what you’ll read about in our BMW maintenance schedule guides! BMW vehicles are meticulously designed to retain their value over many years and many miles. Each BMW is put together with the highest quality parts and features. However, it’s your job as a car owner to assist in maintaining that high value by providing your BMW vehicle with routinely scheduled maintenance. Routine maintenance, first and foremost, keeps things working the way they should in your BMW vehicle. Without certain routine maintenance services, such as oil changes, your fuel efficiency can go down. The overall quality of your vehicle can also begin to decrease. 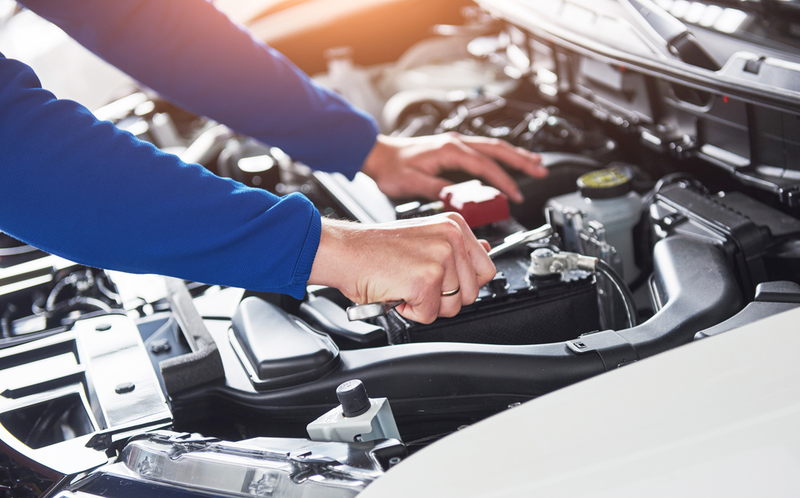 Not only does routine maintenance help keep your vehicle running smoothly, but it also helps keep you and your passengers safe. Going too long without having certain parts looked at and repaired can create dangerous driving circumstances. Your BMW will need a variety of routine maintenance services throughout its life, including oil changes, spark plug replacements, air filter changes, valve adjustments, and a plethora of different liquid changes. However, each BMW model is unique, meaning it has its own individual maintenance schedule that needs to be followed. On this page, you’ll find maintenance schedules of all kinds of BMW models. 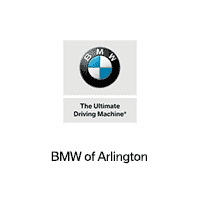 We at BMW of Arlington hope the maintenance schedules on this page give you all the information you needed. Now that you have a better idea of what your BMW needs, we hope you’re ready to schedule your next service appointment with us. Drivers in Arlington, Dallas, and Fort Worth can schedule a maintenance appointment with us today by giving us a call at our on-site service center!